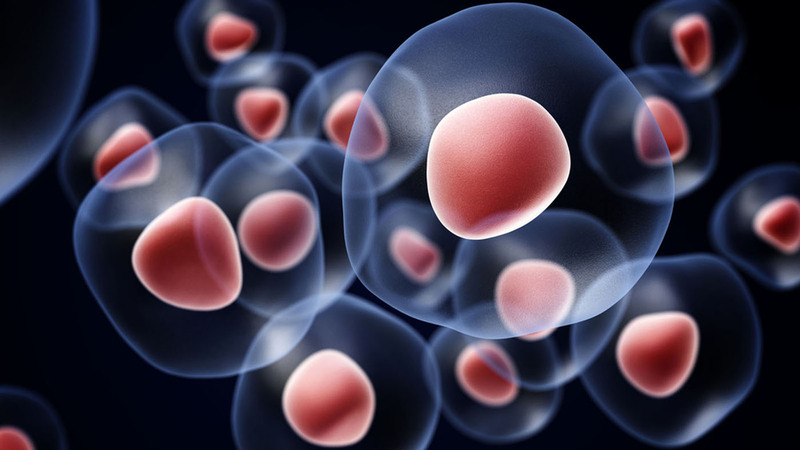 Stem cells are quietly revolutionizing modern medicine. Stem cells are undifferentiated biological cells that can differentiate into specialized cells and can divide (through mitosis) to produce more stem cells. Every day there are a growing number of studies showing how stem cells when re-injected into the body are helping with arthritis, damaged heart muscle, damaged lungs, diabetes and brain damage. Stem cells together with fat transplants are being used more frequently as a natural breast augmentation for those who do not want silicone implants. They are similarly being used for aesthetic procedures improving the results from fat grafting in facial remodeling. Get in touch to find out more about the benefits, uses and procedures required for Stem Cell treatments.